Alok Sama will continue to be a senior adviser even as he leaves his post of President and CFO of SoftBank International Holdings. Alok Sama, a top executive at Japanese investor Softbank who helped SoftBank founder Masayoshi Son in his biggest deals is leaving the firm after a five-year stint as per sources. He will, however, continue to be a senior adviser even as he leaves his post of President and CFO of SoftBank International Holdings. Alok, who was instrumental in the $32-Bn purchase of UK’s ARM Holdings and the $59-Bn merger of US telcos Sprint and T-Mobile, is leaving the firm after a five-year stint. The 56-year-old executive was also closely involved in SoftBank’s early India investments into online marketplace Snapdeal and ride-hailing major Ola. As per sources, Alok is likely to take some time off but is looking at different opportunities in investment management and advisory besides areas like distressed assets in India. He will continue to represent SoftBank on the boards of SB Energy, the renewable energy joint venture with Bharti and Foxconn in India besides SoFi, a San Francisco-based online lender. Alok’s exit is being termed amicable and he plans to work with the Japanese telecom and internet major on the potential on future deals. 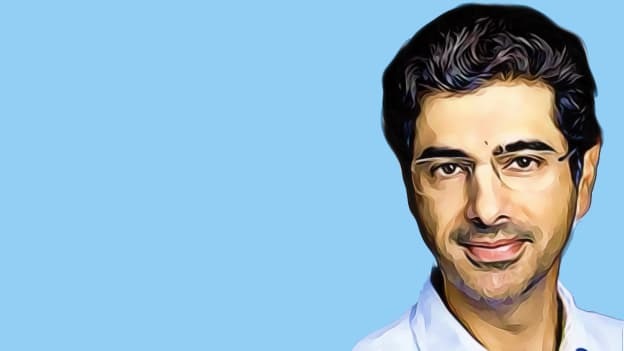 An alumnus from Wharton, Alok has spent close to 17 years of his career at Morgan Stanley in various roles, which also included setting up investment banking and capital markets business in India. The news of his exit comes three months after the entry of former Facebook India Managing Director Kirthiga Reddy, who joined SoftBank Investment Advisers, which manages the SoftBank-led $100 Bn Vision Fund as its first venture partner.